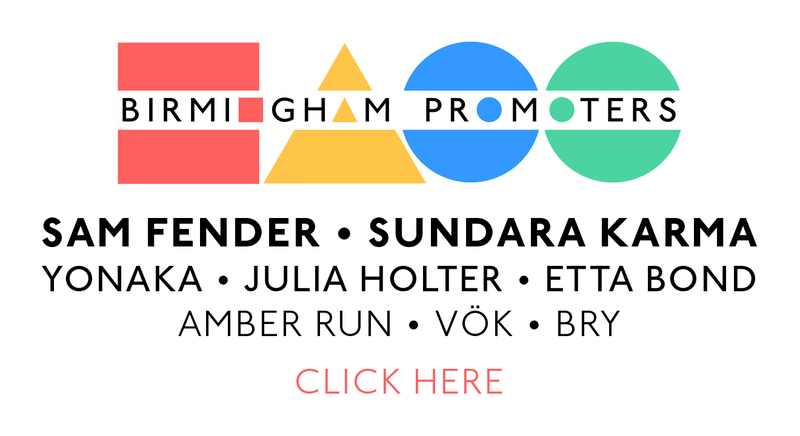 We have Brum Brunch Covered. I had always been lead to believe that brunch, that delightful meal that is sandwiched between breakfast and a late lunch was hailed from the USA, however recent investigations proved me wrong. It was in fact an English custom from the 18th century and if we turn to our local history we find one of the Daddy’s of the industrial revolution, Mathew Boulton was a big fan. He also enjoyed a tipple. Head to Soho house to see his cellar and annual plonk consumption, it was hefty. If you enjoy a drink late into the moon rise then you probably like a lengthy snooze to recover and a good meal to start your mid morning. I introduce brunch! Below are some tip top recommendations for all sorts of scrumptious brunch dates around our marvellous city. 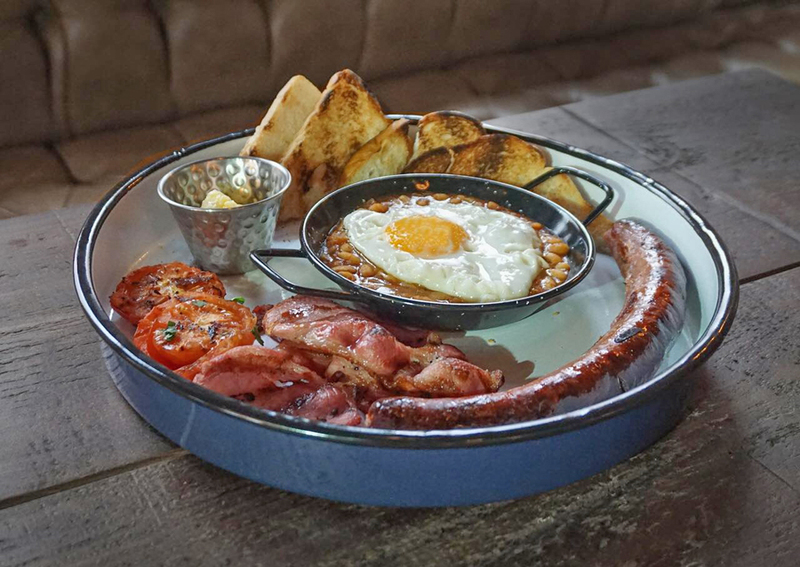 These sibling pubs, Lord Clifden and Red Lion offer brunch from 10am in the Jewellery Quarter and serve award winning mean feeds from lighter sandwiches to full plates of local butcher breakfast treats. Or keep it more American with fluffy stacks of pancakes with maple syrups. Both sizeable locations so great for big groups and the odd game of table tennis. 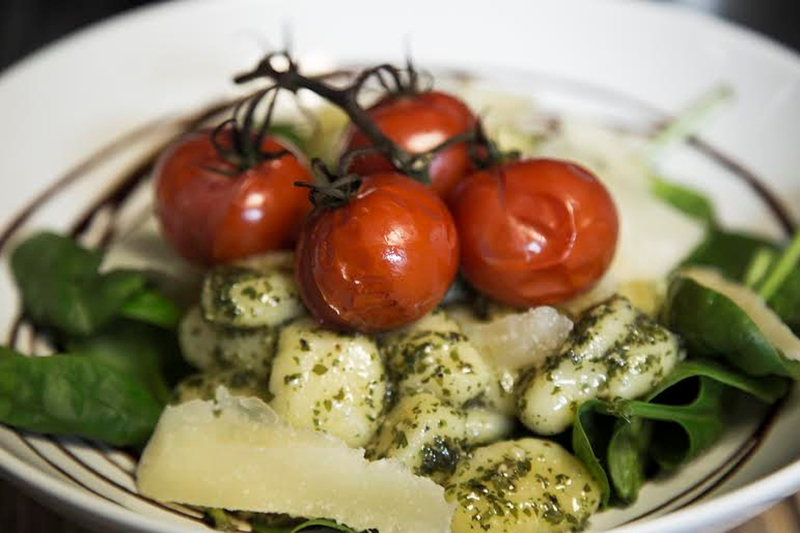 The Plough in Harborne is a community hub for the ever-evolving leafy suburb. Brunch takes on a traditional format done superiorly with a few surprises including the delicious potato and okra hash with Chickpea, Poached Egg and Chilli. A big space so great for families and larger groups, in fact why not spend the day here in their delightful beer garden. 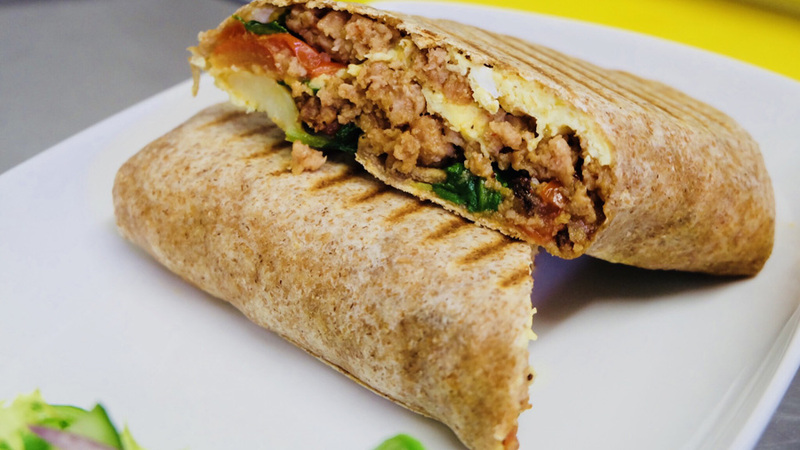 A cosy addition to the Harborne scene that offers top quality homemade food all through the day and start your morning properly with one of their tasty brunch menu items- a breakfast burrito or locally made Peel and Stone toast topped your way with a host of enticing ingredients. Scott’s are a strong advocate of local businesses and source coffee toasted locally at Quarter Horse and meat from Beckett’s Farm. It can get busy so ensure you arrive early. This Brummie boozer not only offers you the best in locally brewed Davenports and Dares beers, it also offers the Baron’s all day Brunch with a ten inch award winning Lashford’s sausage, two rashers of dry cured smoked bacon, grilled tomato, mild spiced baked beans topped with a fried egg, served with toast and fries, bostin’ Bull’s Head our kid! Opens mid day. Nestled on the cities only Georgian square we find a quality neighbourhood eatery Saint Kitchen. 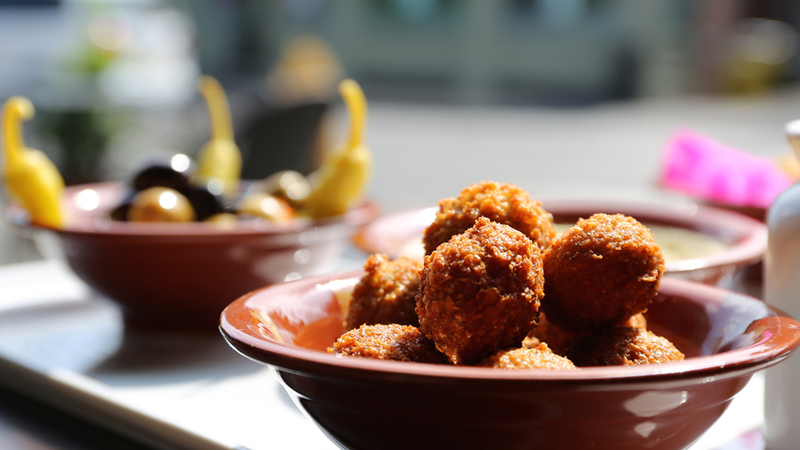 Where weekend brunch is their speciality and sourcing foods locally is their game. Strong barista coffee, Peel and Stone bread and slow cooked briskets and perfect poached eggs. The menu is full of tempting dishes with influences from around the world and plenty of additions available making it great for all tastes. Try the huevos rancheros or the coconut milk pancakes. Menu served all day if you are particularly lazy at rising. 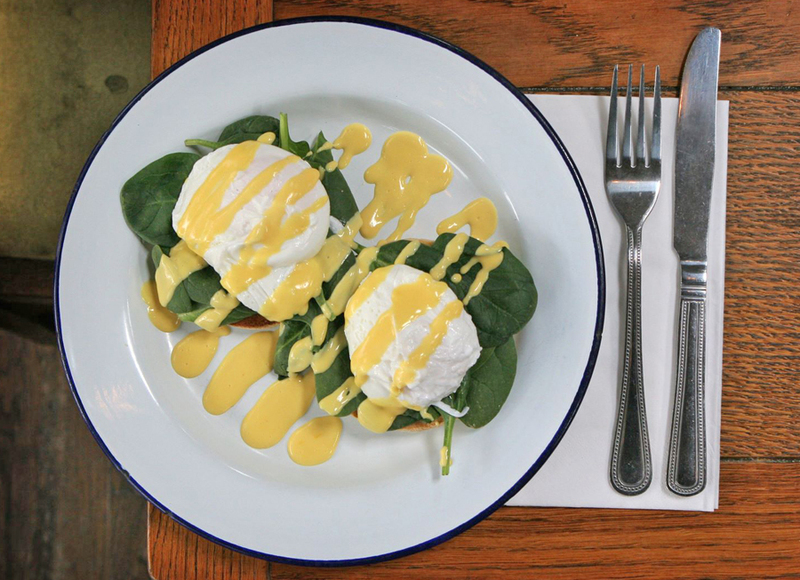 The King of all day brunch in Moseley, Lewis is a purveyor of excellence and this sings from his tempting counter treats, to his Lebanese inspired big plates and his timeless classics, for example ‘the spinach one’ eggs Florentine. He keeps up with times with snazzy additions like slow cooked jack fruit and breakfast trifles, all washed down with fuelling coffee and a village vibe. Fabulous spot for people watching, especially on farmers market days. The pandoras boxes that are Damascena in Moseley, Harborne and the city centre invite a calmness and zen like feeling to your brunch needs. Punchy peppermint tea soothes, spiced eggs delight and baklava that can be nibbled with friends. Breakfast, brunch and lunch melt into each other at this successful expanding concept. 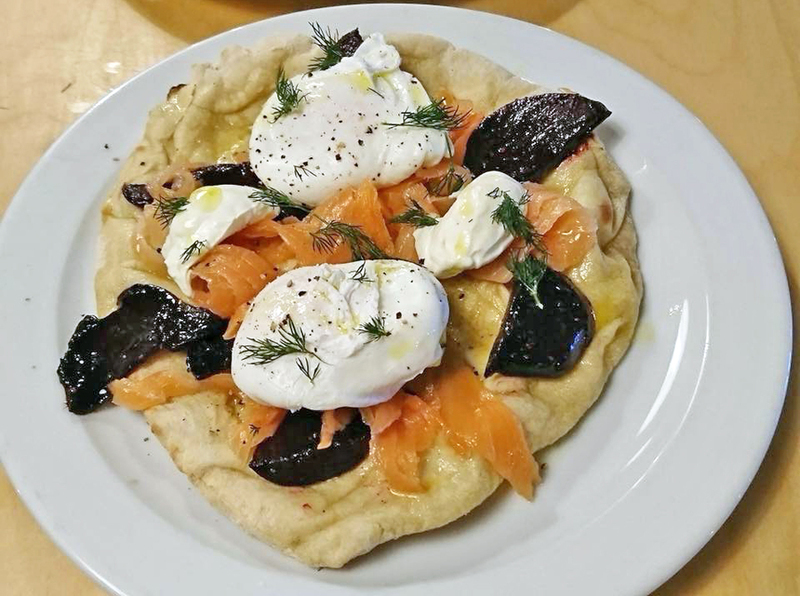 Sourdough pizza masters Otto are now opening earlier at weekends and catering to all our brunch needs in a fusion fashion. Think sour dough pizza bases made by highly skilled chefs, cooked crisply and quickly in their 500 degree wood fired oven and topped with all sorts of deliciousness; crispy bacon, home made hollandaise, and luscious eggs. Nom Nom. 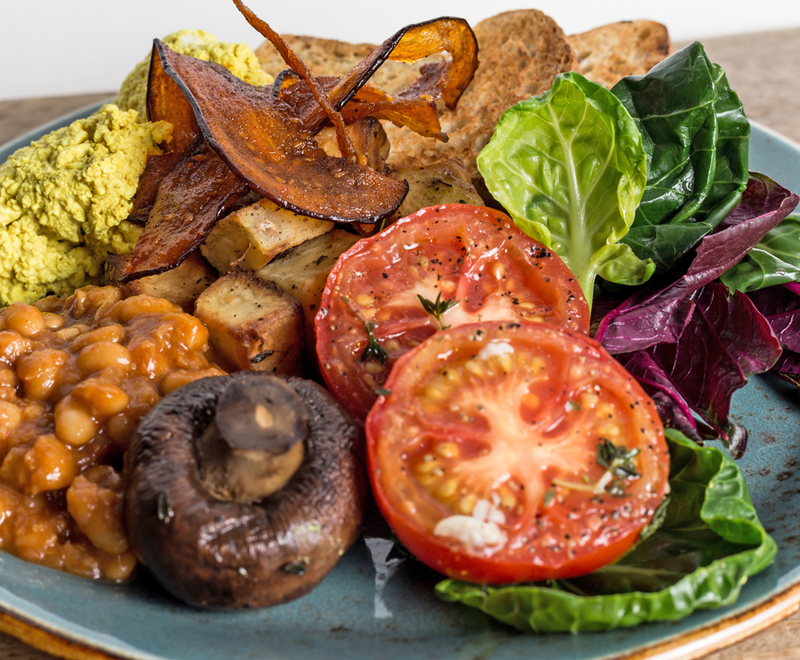 A healthier hit and keeping vegans delighted you shall find lots to rejoice about at the newly refurbed Natural Healthy Kitchen. Plant based alchemy occurs in the form of whipped tofu-egg style and secret recipe beans. 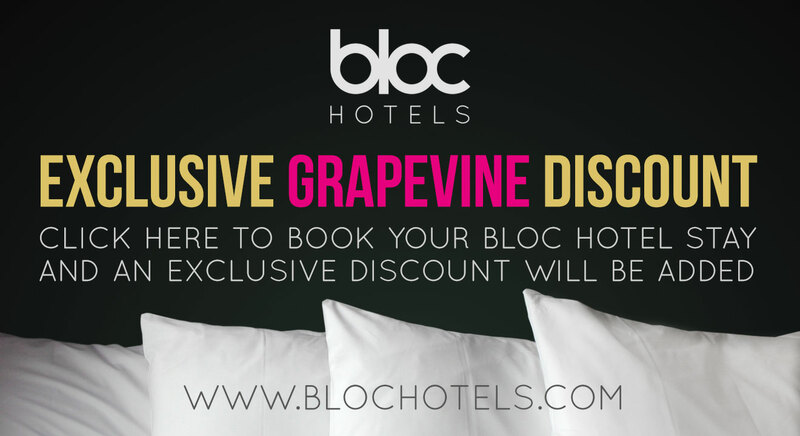 They have heaps of exotic drinks to work your way through and can whip up a fine coffee with all kinds of non dairy alternatives. Grab some mean sweet treats to take home too. Perhaps you are not starting the day after the night before, maybe you are starting the afternoon of the night now! 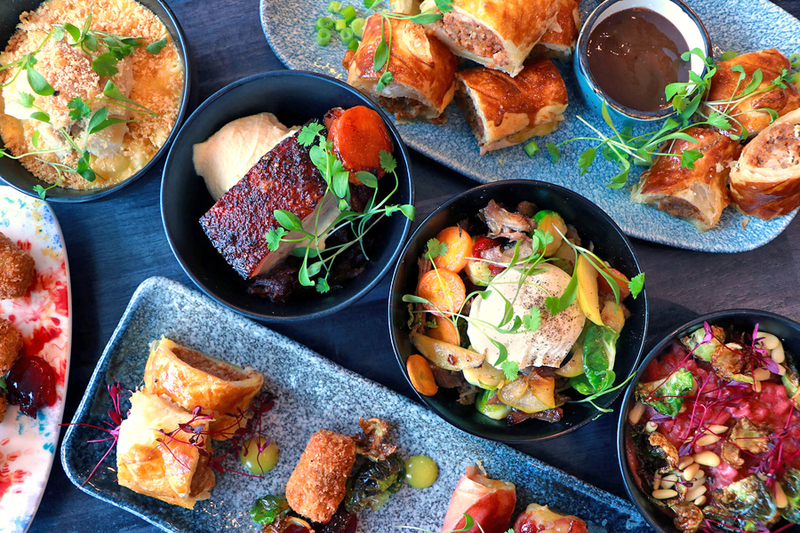 Opus offer a cracking Bottomless Brunch. For 1 hour you can sup to your hearts content from a selection of their masterfully created cocktails, larger or cider while dining on their quality feeds. 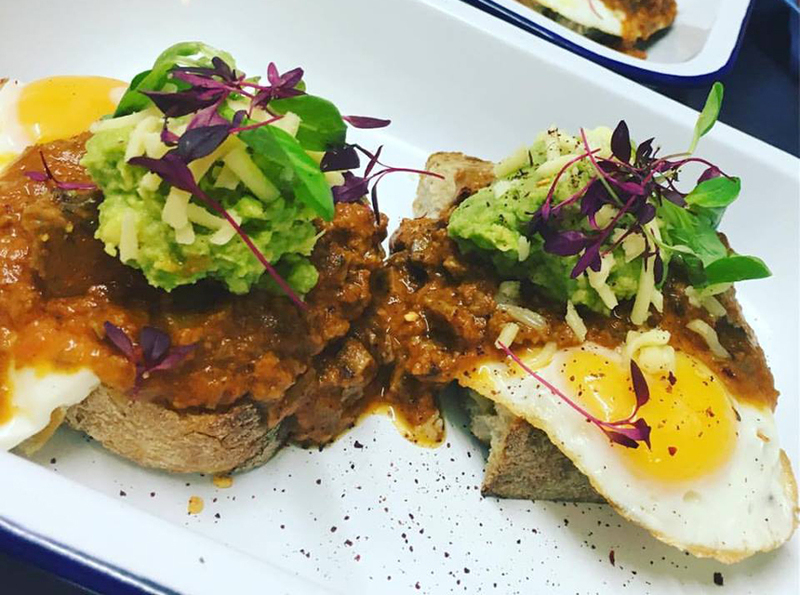 Hearty steak and eggs or a healthier smashed avocado on an English muffin. Eat out on the terrace if the sun is shining. 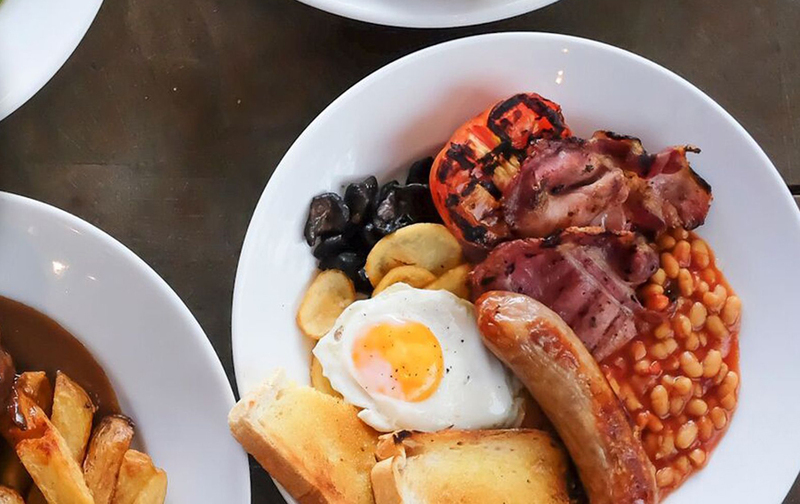 If you’re in the Digbeth area then take note, Cafe 1368 inside The Old Crown opens at 8am and serves delicious breakfast and brunch options with the best coffee and tea. The Old Crown opens at mid day and has various brunchy options, from tasty sandwiches to light bites and hearty meals, all served in a beautiful historic setting. 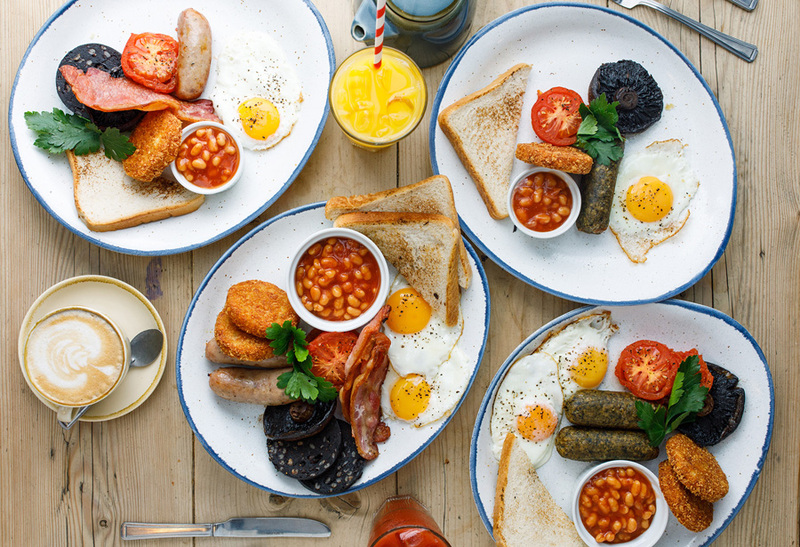 You can also find superb modern breakfast and brunch options in their trendy sister venue Kanteen inside the Custard Factory.